Whip Your Garage into Shape! Here’s a quick quiz: What’s the least organized space in your home? For some it is the closet, or perhaps the basement—but for many homeowners, the clear answer is the garage. 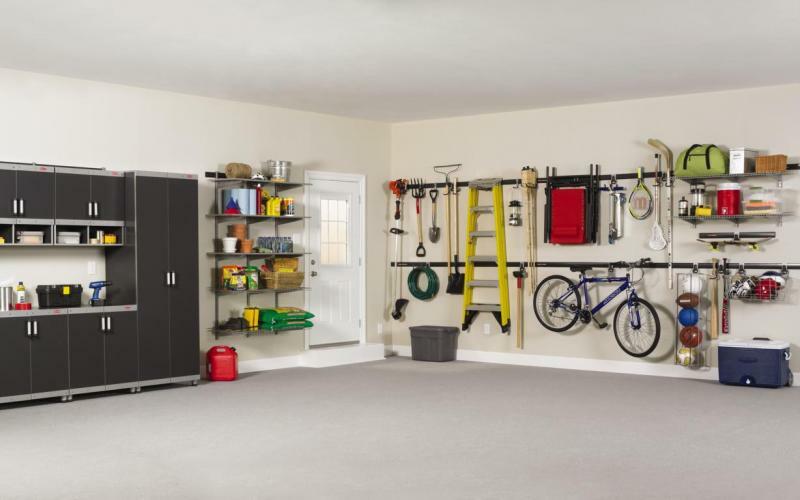 It’s the easiest thing in the world to let your garage accumulate lawn and garden supplies, sports equipment, and automotive gear—but actually lending your garage some sense of orderliness and organization can seem all but impossible. It’s not, though—not really. There are always some steps you can take to declutter your garage and give everything its proper place. We’ll offer a few suggestions in the bullet points that follow. Invest in some cabinetry. Built-in cabinets can be ideal for storing, well, almost anything—sports equipment, camping stuff, home improvement supplies, you name it. And the nice thing about cabinets is that you can give everything a place that’s safely tucked away and invisible, leaving the garage space to feel completely uncluttered. Hang things. You’ll undoubtedly have some items in your garage that are tough to store—things like rakes, shovels, bikes, and other unwieldy items. That’s where vertical storage comes in handy. Use slat walls, racks, hooks, and vertical storage bins to really make use of your wall space. As you stack and store your belongings, the important thing for you to think about is access. Your Christmas decorations only need to be gotten out once a year, so it’s alright to put them somewhere a bit more out-of-the-way, whereas your toolboxes and home improvement supplies you’ll want to have handy at all times. Consider lighting. As you head out to the garage to grab tools and the like, you’ll need to make sure you can see everything—and basic overhead lighting may or may not be enough. Make sure you’ve got some good lighting installed over your workbench and near your shelving units or cabinetry. There are plenty of little items—like drill bits—that are all too easily lost in toolboxes and in drawers. A good way to keep up with these items is to install some magnetic strips in the garage, ideally near where you keep your tools. Finally, make it easy on yourself to find items in your garage. If you have to go rooting around through every drawer and cabinet space, just to find what you want, then your garage clearly isn’t that well organized. Make sure everything has a clear label on it. You don’t have to settle for a disheveled garage. 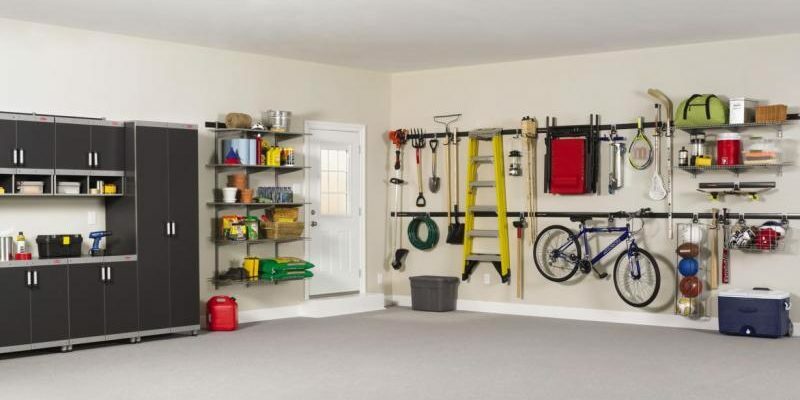 Follow these steps to get the well-organized garage area you’ve always dreamed of—and say goodbye to all the clutter!